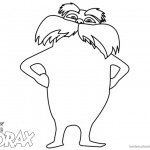 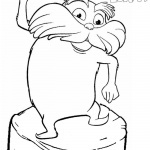 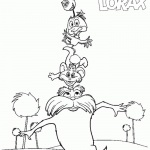 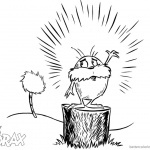 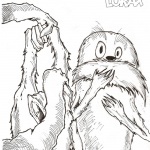 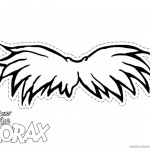 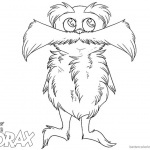 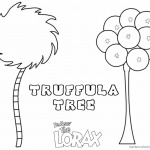 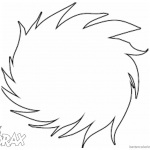 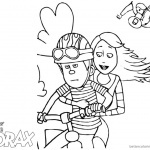 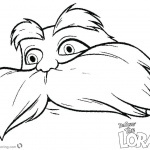 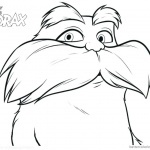 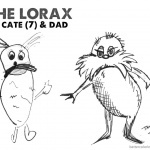 Free Dr Seuss Lorax Coloring Pages Fan Art printable for kids. 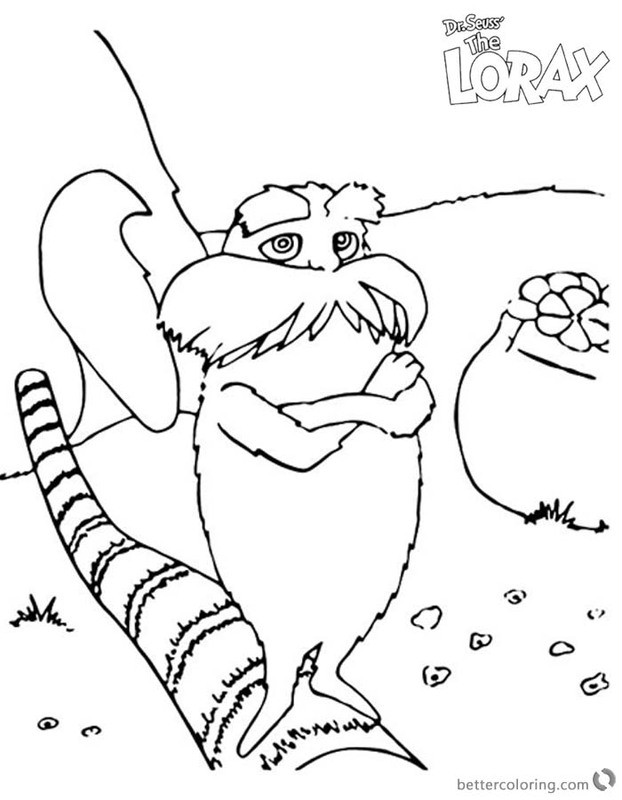 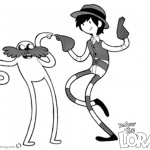 You can download and print this Dr. Seuss Lorax Coloring Pages Fan Art,then color it with your kids or share with your friends. 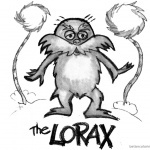 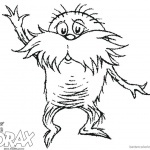 The book Lorax is not just a children’s book but so much more! 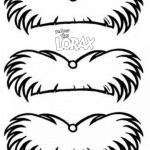 Every family should have this as a staple in their home.